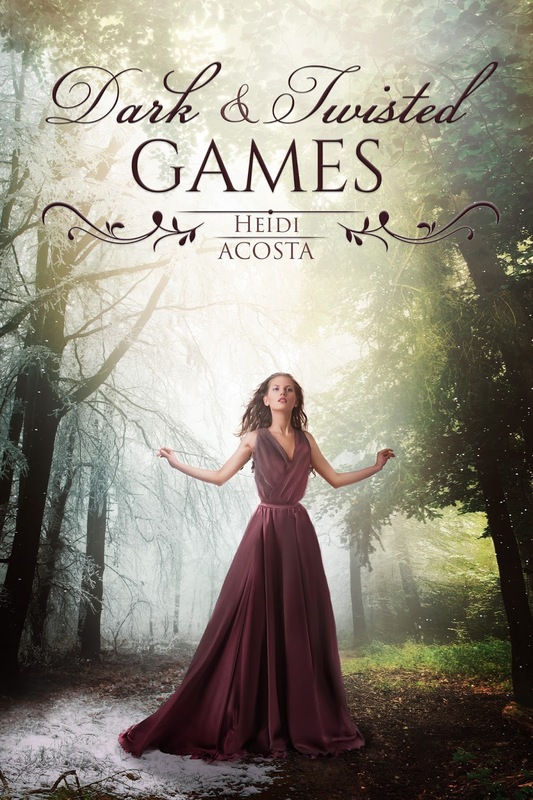 Heidi Acosta was born on Long Island, New York. Moving around a lot when she was younger, she has lived in New York, Arizona, New York (again), Washington, Georgia, and Florida, in that order. Each place offered her something special, but she will always consider New York her home. Heidi started writing as soon as she could spell. When she was three, Heidi’s mother gave her a copy of Laura Ingalls Wilder’s Little House in the Big Woods; thus beginning her lifelong love affair with literature. Writing soon also became a form of therapy for Heidi, when she realized that no matter what was happening in her life, she could find emotional escape while writing. Some of her earliest stories featured her as a princess who explored new worlds with her horse Buttercup. If it sounds romantic, it wasn’t, there was no prince charming in those fairy lands (boys where yucky). 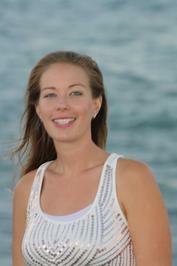 Heidi now resides in Florida with her husband, very active daughter, one hyper Chihuahua, two sweet cats, and one very fat moody cat. Barbie Girl is the first Novel of Heidi’s new, four-book, Baby Doll Series: Barbie Girl, Barbie World, Doll Face, and Southern Sugar.